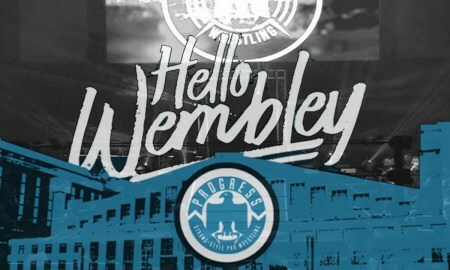 Main >> PROGRESS Chapter 76: Hello Wembley! So we're off to something of a good start here, yeah? This was an awesome wrestling match, and white it certainly wasn't Riddle's best, it definitely felt like a graduation of sorts here in Riddle's final indy match. The man who came in doing something close to a pure shoot style has now shown us that he can incorporate that into the modern style of professional wrestling. POST-MATCH SEGMENT - Giving Riddle the stage for the fans to show their appreciation here in his final indy appearance was nice, but there are two things I feel the need to comment on. Firstly, that fake tension BS where Riddle offers the handshake and Haskins slaps it away to demand a hug needs to go. It's so pointless and transparent and at this point cliché. Secondly, someone needs to teach Dahlia Black how to acknowledge that Riddle is leaving the company on good terms without burying PROGRESS the way she did. She literally referred to WWE as a "bigger, better chapter" in Riddle's life. 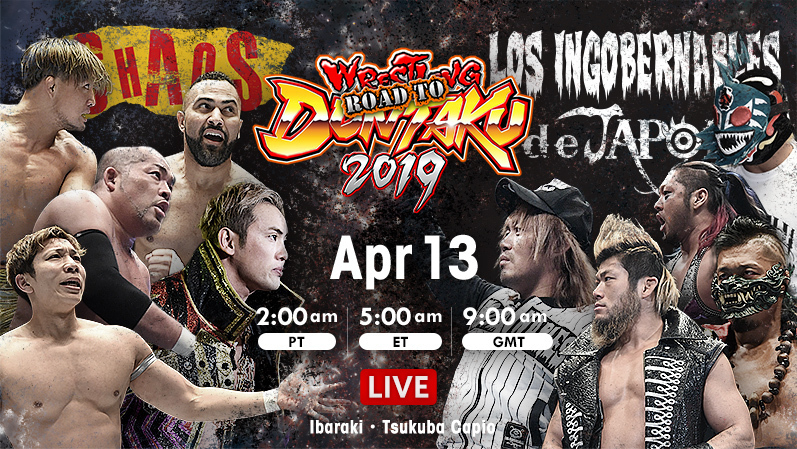 Burying your company like that is never a good idea, but feels even more counterproductive to do on one of your biggest shows to date (and what will probably be one of the highest-attendance shows all year outside of WWE, New Japan, CMLL, and the tippy-top tier of ROH shows). These three had the sort of action-packed three-way you'd expect them to have, but it was unfortunately brought down by a frustrating, almost Russo-esque finish. Laura Di Matteo and Candyfloss had come out to help neutralize the House of Couture, but Di Matteo turned heel at the key moment, laying out Candyfloss and then hitting Toni with an Acid Rainmaker and pulling Jinny on top of her for the win. This completely undid Laura's turn, and now gives Jinny yet another henchwoman as opposed to keeping the playing field even (with the babyfaces possibly being put at a disadvantage by any tension between Millie and Toni) to set up for something like a big eight-woman tag or to set up a feud for Jinny that doesn't involve the title while someone who isn't Toni or Jinny gets to have it. This show is a night of blow-offs, but there they chose to continue things instead, and in a way that doesn't really feel any different than anything that has happened before. POST-MATCH SEGMENT - Good, I guess. Jordynne Grace showed up and tossed around Nina, Chakara, and Charli while Jinny and Laura made their escape. The crowd was into it and they did build Jordynne up well while they were in the US and this was executed relatively well, but I'm really just not that big of a Jordynne Grace fan, and when you've already got Toni Storm and Millie McKenzie in the title mix, Jordynne Grace feels like a downgrade. Seven worked the neck over but Doug Williams refused to stay down, even when he was pinned, he was back up at 3.1 (a spot I normally hate but it worked very well with the finish they did here). Doug really felt like he was fighting for his career, but unfortunately all good things must come to an end. We got a big post-atch show of respect for Doug, both from the fans and the locker room. Havoc hit the Acid Rainmaker right away but didn't go for the win, choosing to instead throw Robinson out of the ring and then grab some weapons, which I thought was a nice little spot to set the tone for the match. They used weapons to make each other bleed. No one went for any pins until Havoc decided that he had beaten Robinson enough, went for a pin, and got one. TRAVIS BANKS PROMO - Fine. He cuts a heel promo to, in this order, 1) remind us that he exists, 2) set himself up for a future world title shot, and 3) announce that he is the first entrant into next year's Super Strong Style 16. They had a big, chaotic multi-team match that hit all the right points for this type of match. They had their cool moves, fast-paced stuff dives, etc., and the match was exciting and felt unpredictable. 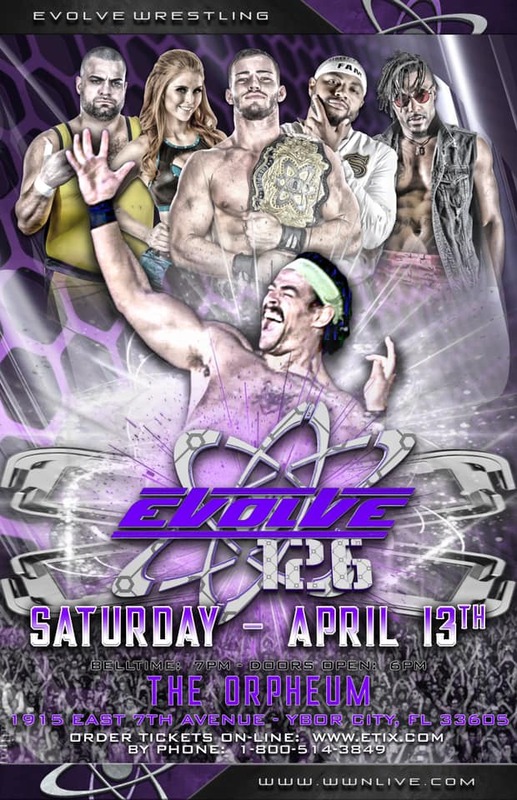 One could argue that they didn't really do anything with the stipulation, but I think the stipulation was more a clever way of doing something for this year's Natural Progression Series that still allowed them to keep the booking open-ended, which was a smart thing to do with so many new teams in the mix. CMJ cut a good heel promo before the match. The match itself was BRUTAL! It was an absolutely vicious combination of All Japan King's Road and 2006-2008 Bryan Danielson "I'm going to make ref stoppage feel like a real possibility" spots, with some of the modern cutesiness mixed in. They both worked over each other's heads, Dunne worked over Ilja's arm, and they just BEAT THE LIVING SH*T OUT OF EACH OTHER because they both knew that that was going to be the only way to make other guy stay down. An OUTSTANDING match. This was supposed to be a "carnage" type of match that was unfortunately hurt by the insane unwillingness of these tables to break, creating a lack of visible carnage. Even worse, the fans started to chant dumb sh*t like "table's our champion," "f*ck him up, table, f*ck him up," and, when the table finally broke "f*ck you, table!" That being said, these guys still did a great job of bringing the hate, and seemingly managed to adjust to the situation by having the big spot where the table finally did break be the finish. Props are also due to these guys for finding a way to do a hate-filled weapons match that stayed away from the massive blood-letting that fans had already seen a few matches earlier. 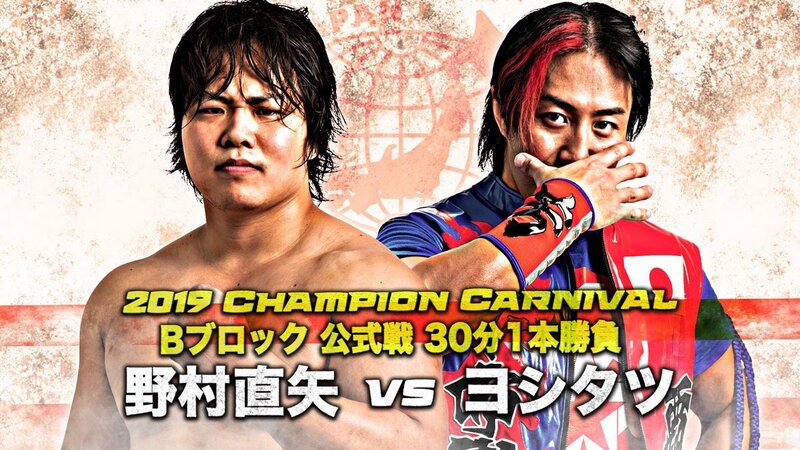 They told a story of big-man vs. little-man here, but instead of the usual "power vs. speed/Lucha" they had it mostly revolve around how this played into striking ability. Another key narrative note that played into the size difference was the idea that some people viewed this match as a man (the 31 year-old, 6'4 310lb WALTER) vs. a mere "boy" in Bate, who is giving up ten years, nine inches, and 135lbs to WALTER. This all combined to make Bate's part in the big-man vs. little-man story not about showing that speed could defeat power but rather about proving that he could compete with WALTER in the power and toughness departments. They did a fantastic job of telling that story, but WALTER winning in the end kind of puts a damper on it. This was an outstanding show from PROGRESS. 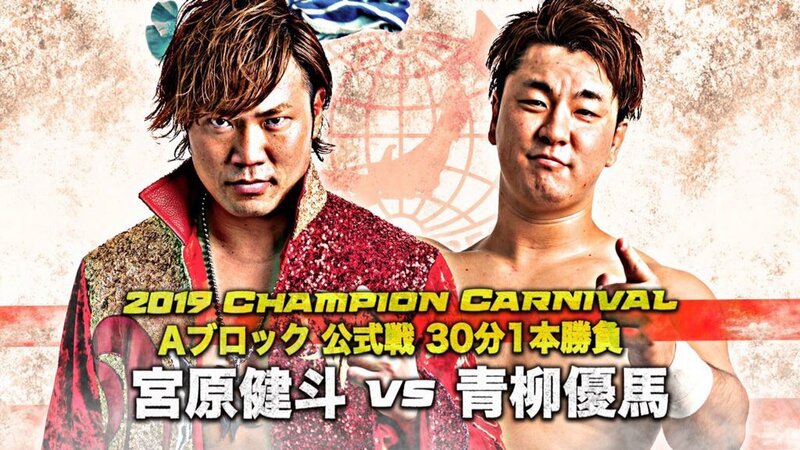 It's almost certain going to be their best show of the year, and will also wind up as a strong contender for best non-NJPW show of the year (although I can see someone whose main drive in watching wrestling is storytelling rather than action liking this even better than NJPW's top shows purely due to the numbers of payoffs or other big storyline moments on this show. It also had something of a bittersweet goodbye theme early on, to the point where I was actually thinking that Jinny or Toni might be leaving as well, but that didn't happen. 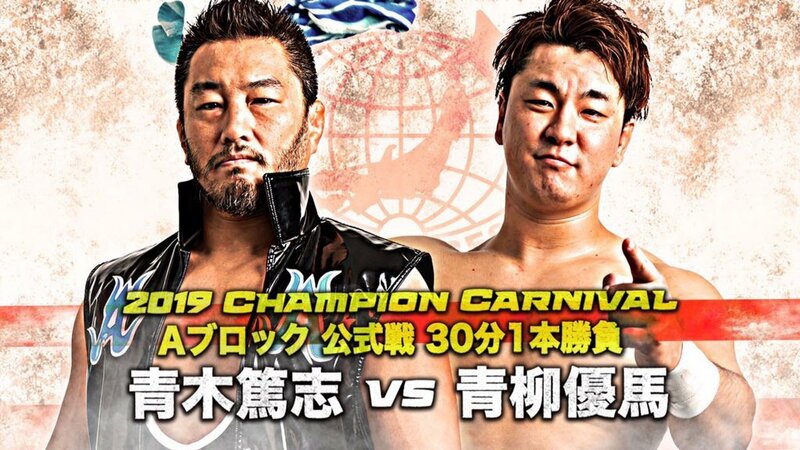 Either way, this was exactly what your biggest show of the year nears to be: a night full of excellent action and major payoffs or other key storyline moments. PROGRESS once again puts themselves out there on an even bigger stage and once again they completely deliver.